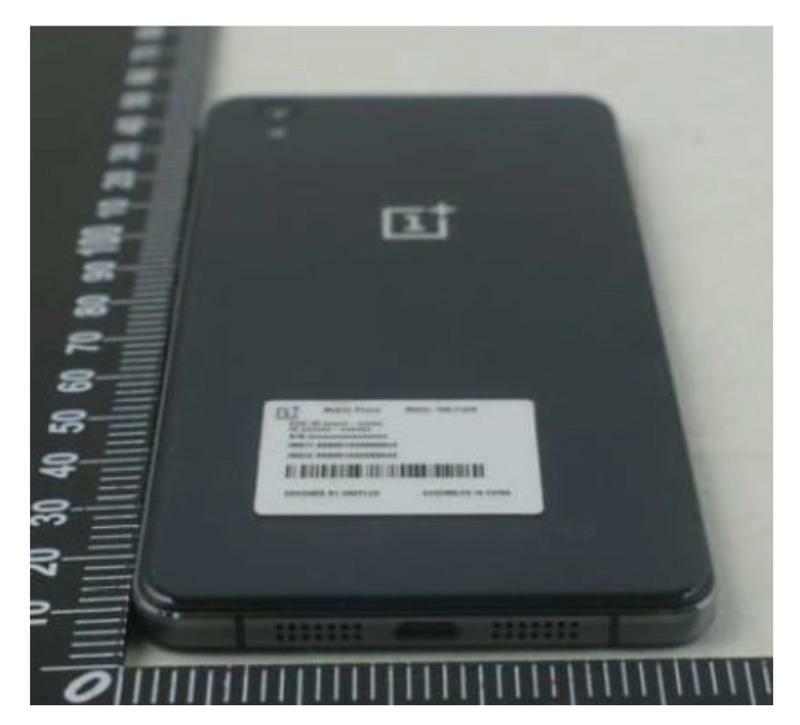 The OnePlus X (also known as the OnePlus Mini) may be just a few weeks away from launch. 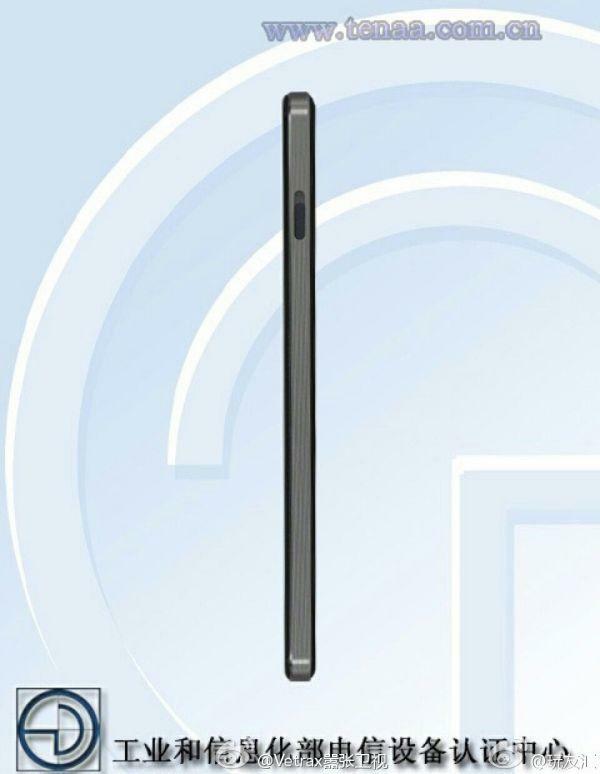 The Chinese phone-maker took to Twitter last night to tease an upcoming announcement happening on Oct. 29. The company still isn’t revealing very much, but it does seem to confirm the name. A picture included in the tweet shows a giant X made from fluorescent light tubes. OnePlus also hints at a possible event happening on Oct. 29 in London. Finally there’s the #PowerfullyBeautiful hashtag, which appears to be a tagline for this new device. An earlier post from the OnePlus Twitter account uses the same hashtag, but reveals even less. It appears to show a piece of crinkled paper hiding something underneath. 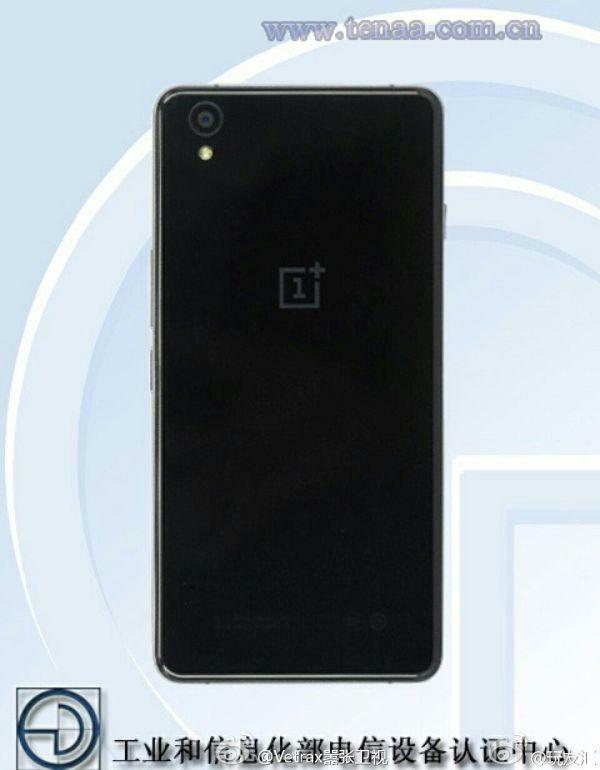 We’re guessing that’s the OnePlus X.
We’ve actually already seen a few pictures of the OnePlus X as the device passes through various certification websites. The new phone appears to feature a glass back with an aluminum frame and speaker grills along the bottom. It resembles the iPhone 5 with its flattened shape and sharp edges. We’re expecting the device to offer mid-range specs, including a 5-inch 1080p display and a MediaTek processor. OnePlus may also include a few features missing from its most recent smartphone like NFC, expandable storage, Quick Charge 2.0, water-resistance and Quick Charge 2. It is rumored to cost as little as $250. Stay tuned on Oct. 29 for all of the news.